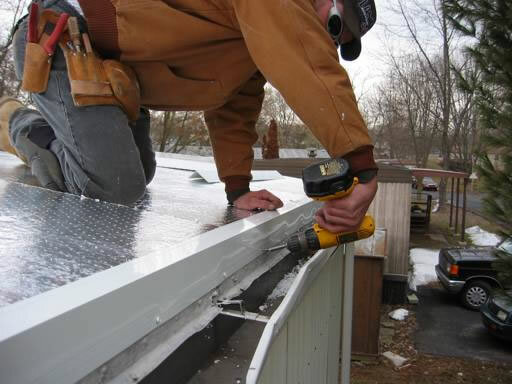 We provide mobile home window installation in Allentown, PA. We strive to perfectly fit your needs, style, and budget. With us you get well-built and long-lasting windows for your mobile home. Vinyl replacement windows are available for any home. Fully insulated windows are completely maintenance free and tilt in for easy cleaning.